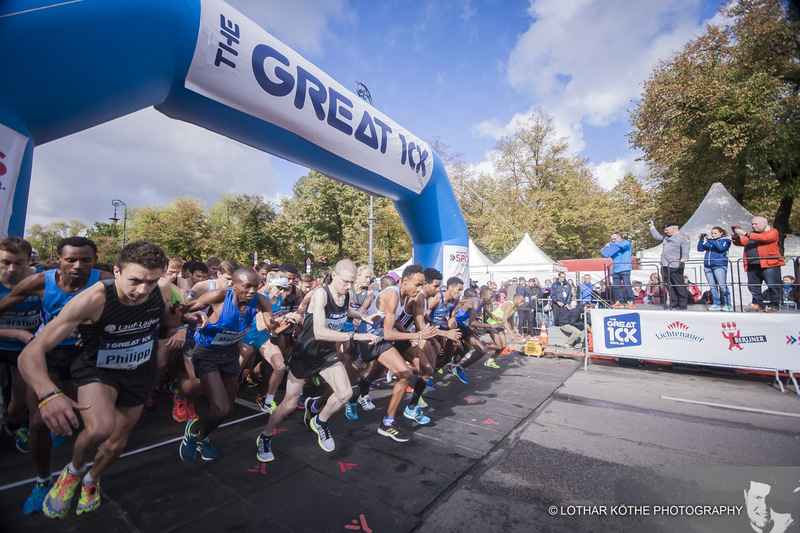 Youngsters Vincent Kiprotich Kibet and Alina Reh ran strong times in The Bridgestone Great 10k in Berlin on Sunday. 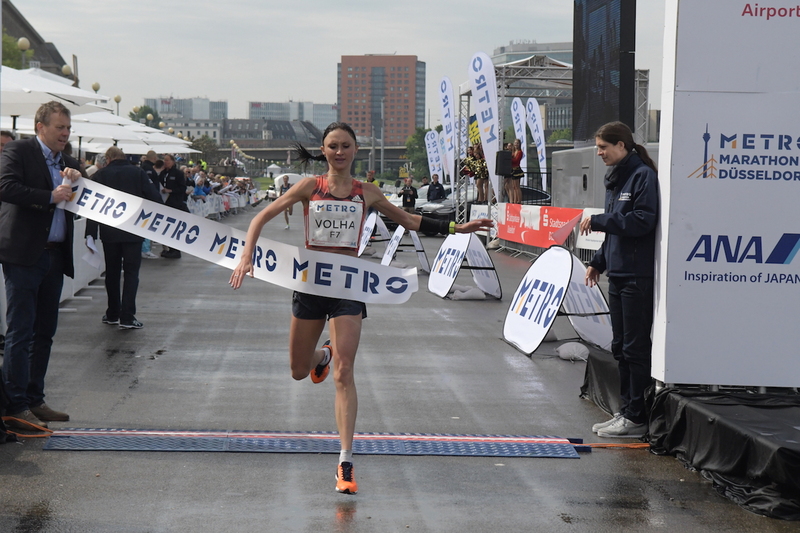 21 year-old German Alina Reh continued her rise with another stunning performance, winning the race with a personal best of 31:23. 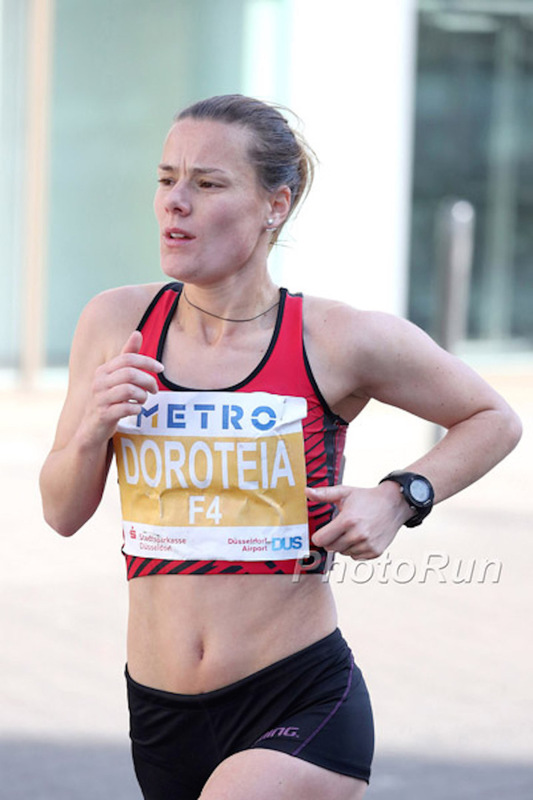 The defending champion improved her own national record in the „under 23“ category and moved forward to position twelve in the European alltime list for 10 k. There was an upset in the men’s race as Kenyan newcomer Vincent Kiprotich Kibet became the winner. The 19 year-old clocked 27:21 which makes him the fourth fastest athlete in the world this year. 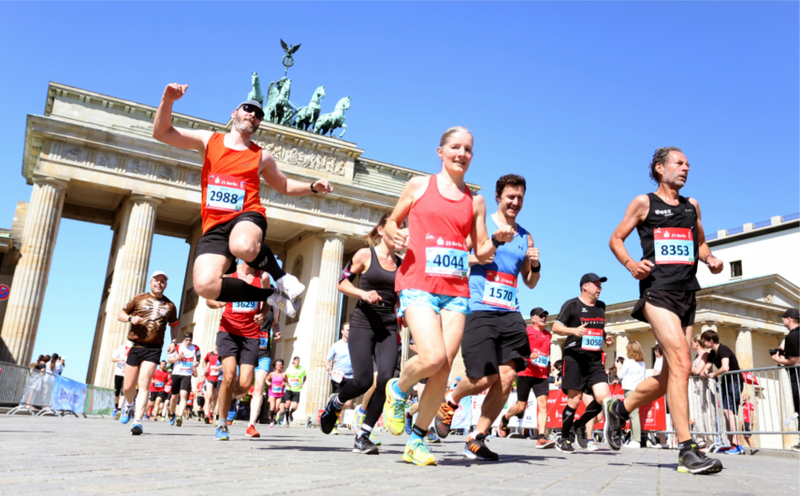 In sunny but windy weather conditions organiser BERLIN RUNS registered a field of 7,312 competitors. Despite some strong winds a fast race developed in the men’s contest. After an initial first kilometre split of 2:40 the leading group reached the 5 k mark in 13:47. It was around the six kilometre mark, when Vincent Kiprotich Kibet charged ahead, dropping the favourite and defending champion Mathew Kimeli. For Kibet his first race outside Kenya became a memorable international debut. He ran the second half in 13:34 and crossed the line with 27:21, which is the third fastest winning time in the history of the race. „My next goal is to qualify for the World Cross Country Championships,“ said Vincent Kiprotich Kibet, who lives in Iten. With his winning time the Kenyan confirmed the race’s position as one of the fastest 10 k events in the world. Only Prague and New York produced faster times so far this year. Behind Vincent Kiprotich Kibet four fellow-Kenyans followed in positions two to five: Mathew Kimeli (27:38), Donald Mitei (28:25), Emmanuel Kiprono (28:32) and Vedic Kipkoech (28:44). 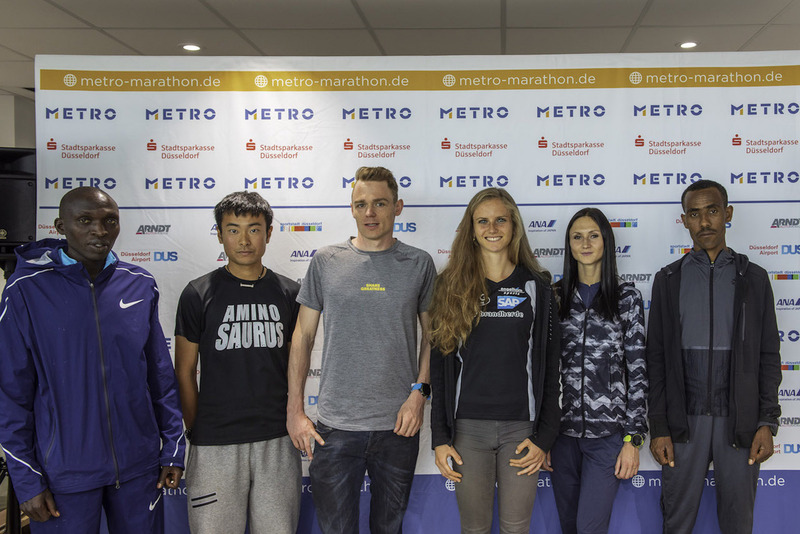 While Britain’s Ross Millington took sixth place with 29:04 Germany’s Richard Ringer followed in seventh in 29:22 and Austria’s Peter Herzog was one place behind (29:30). 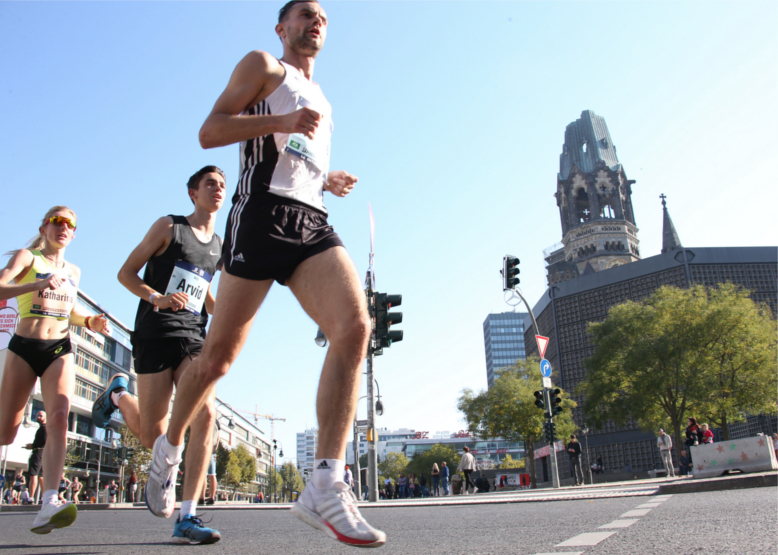 Germany’s marathon record holder Arne Gabius, who prepares for the Frankfurt Marathon on 28th October, suffered from a recent cold. He ran 30:01 for 13th place.